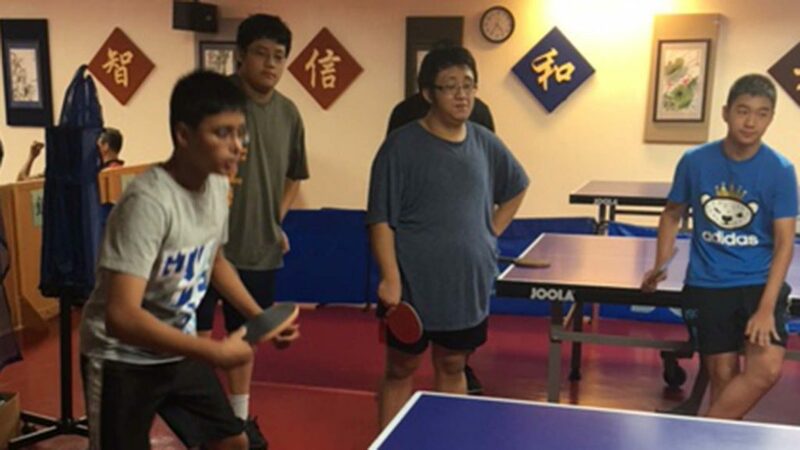 Situated in Flushing, New York; the Chinese Community Center was the home for an ITTF/PTT Level One Course from Monday 29th August to Friday 2nd September. Notably it was the sixth such initiative to be held in the premises, some 30 coaches having already qualified; the expert on duty was Sydney Christophe. A total of 14 students from the local area plus one member who travelled from Virginia attended. “Once again the American Youth Table Tennis Organization assisted in the promotion of this event but unlike previous years, where their Director Ben Nisbet was a co-ordinator, on this occasion he was a participant”, explained Sydney Christophe. Ben Nisbet was one of several notable names who attended. 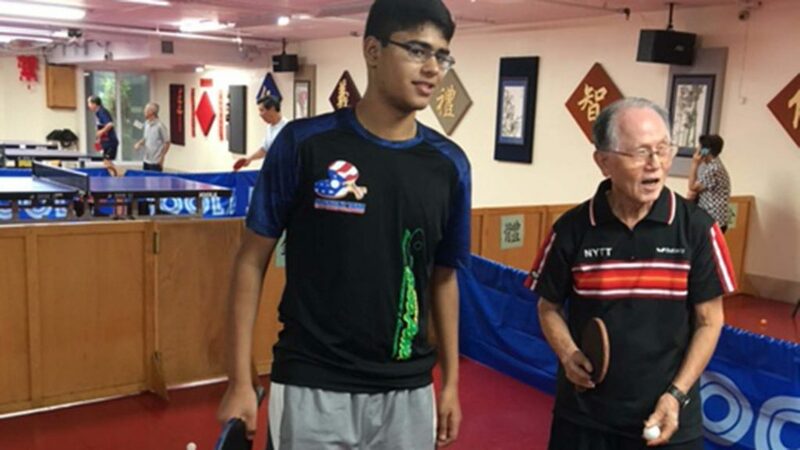 He is one of the coaches from the Westchester Table Tennis Club. 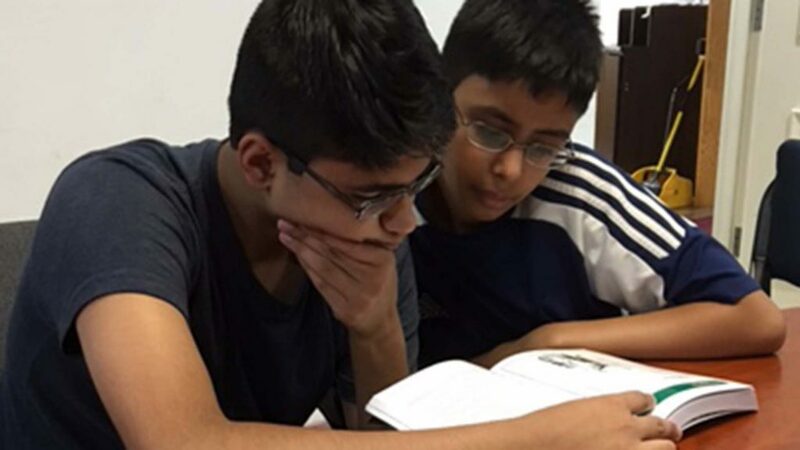 Also from the Westchester Club, Kai Zhang, brothers Rahul and Rohan Acharya in addition to Rawle Alleyne, Robert Roberts and Adnan Medunjanin, were all present. Furthermore, Idi Lewis, the Guyana National attended; he was visiting New York. Prominent names and there were more. Furthermore Yanny Villanueva from the Chinese Community Center attended as did Inshin Park of Korean Table Tennis Club in Flushing. “The atmosphere was one of sharing and learning as coaches spent many hours studying the manual”, concluded Sydney Christophe. Notably Howard Sang, Chair of the Chinese Community Center addressed the group on the concluding day urging all to promote table tennis in their various areas.